I've seen it (and experienced it) too much for my taste. You've got a position, it's going well, then it reverses and you're in a drawdown-- and for the sake of "risk management" you exit the position before your predetermined stop loss only to see it reverse again. This is one of the most frustrating parts of trade management and, as Quint would say, can quickly deplete your emotional capital. Options boards can tell you this as well. In options, there is a premium speculators and hedgers are willing to pay to leverage/protect a position. That's the extrinsic value, and the amount is based on a couple factors--mainly time and volatility. And you can model this "premium" using option pricing models; these models assume a statistical distribution of price over time. From that, we can assign certain probabilities to the movement of stock. Here's the option board for August QQQQ calls. We also have three percentages-- the implied volatility, the probability of expiration, and the probability of touching. 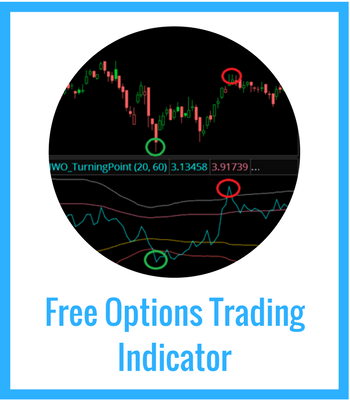 These probabilities are based on the implied volatility of the options and the statistical distributions that we use to model price movement. Probability of expiration is the odds that the stock will be above that price by August expiration. Probability of touching is the odds that the stock will at least see that price by August expiration. 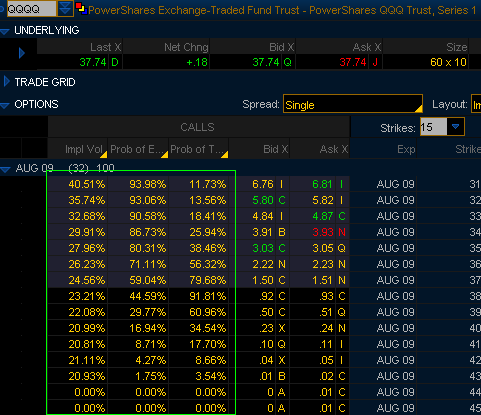 Notice how for OTM options, PT = 2 * PE. 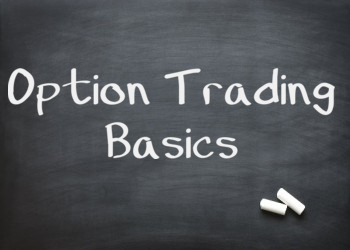 You need to recognize that if you're going to be trading options. So if you think that selling the QQQQ Aug 39 calls are such a great idea because you have a 70% chance of success, you need to remember that you've also got a 40% chance that the stock will at least see that price-- are you psychologically prepared for that move? Will you get stopped out, only to see the position you exited go in your favor? 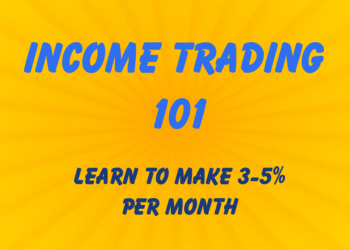 You must consider that when weighing the risks of an options trade.